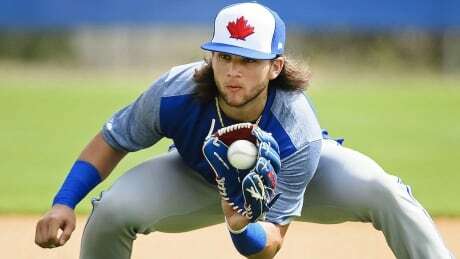 Toronto Blue Jays prospect Bo Bichette suffered a broken left hand when he was hit by a pitch in a minor league game, according to multiple reports Tuesday. 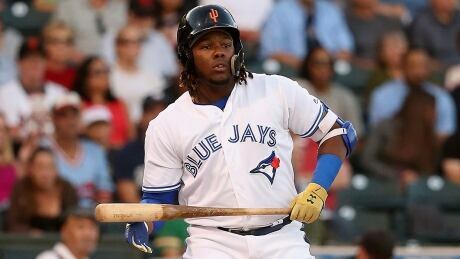 Toronto Blue Jays prospect Vladimir Guerrero Jr. made his debut with Triple-A Buffalo on Thursday and showed why many think he is already ready to join the big league club. 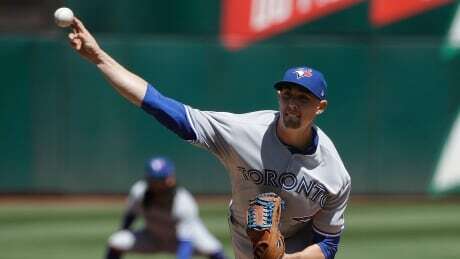 Matt Shoemaker pitched into the sixth inning to earn his third straight win, Lourdes Gurriel Jr. hit an RBI single and stole home, and the visiting Toronto Blue Jays defeated the Boston Red Sox 7-5 Tuesday afternoon on the day the Red Sox unfurled their 2018 world championship banner at Fenway Park. 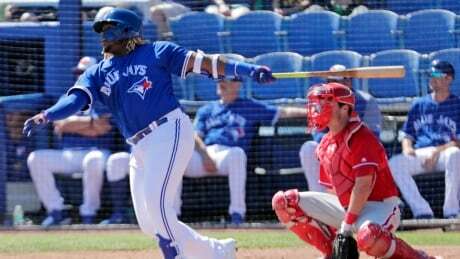 The Trump administration is moving to end a deal allowing Cuban baseball players to sign contracts directly with Major League Baseball teams. 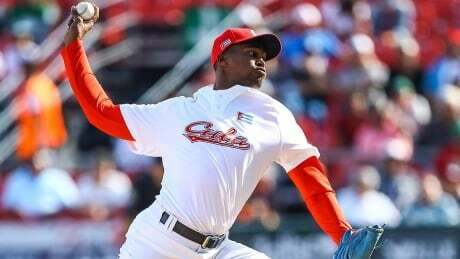 The change will once again require Cuban players to cut ties with their national program before signing with MLB. 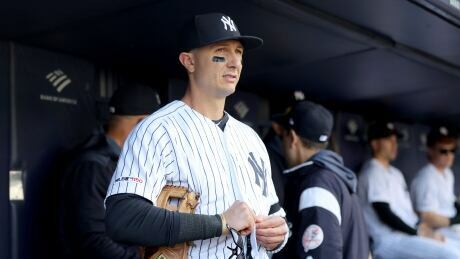 The New York Yankees have placed shortstop Troy Tulowitzki on the 10-day injured list with a left calf strain. 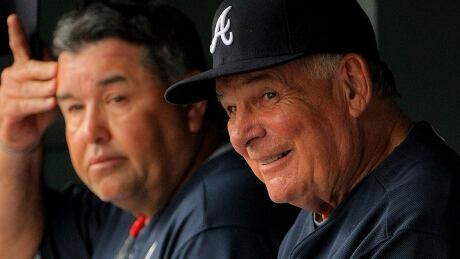 Hall of Famer Bobby Cox, the Atlanta Braves former longtime manager, has been admitted into an Atlanta-area hospital. 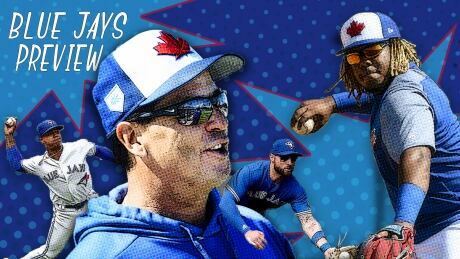 He ranks fourth all-time with 2,504 wins in 29 years as a manager, including four with the Toronto Blue Jays. 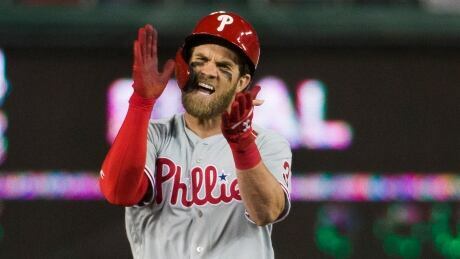 The first boos, guttural and loud in a mostly empty ballpark, greeted Bryce Harper during pregame introductions 15 minutes before the rain-delayed first pitch Tuesday night, as he stood in the Nationals Park visitor's dugout wearing another team's uniform. 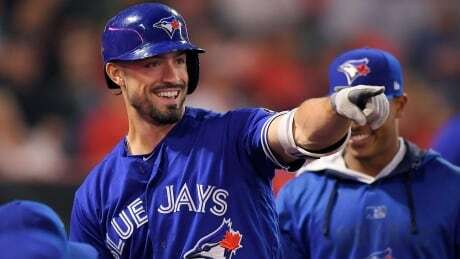 The Toronto Blue Jays have signed outfielder Randal Grichuk to a $52-million US five-year contract extension. 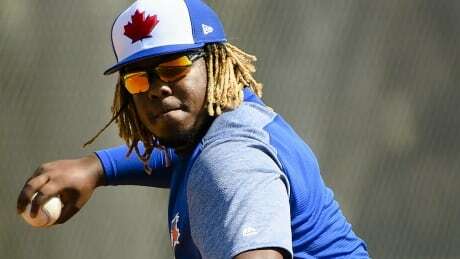 Star Blue Jays prospect Vladimir Guerrero Jr. is working his way back from an oblique strain, taking part in extended spring training games. 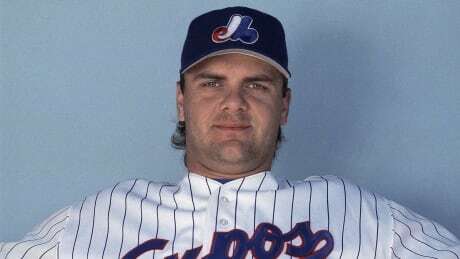 A Texas grand jury has indicted former all-star and World Series MVP pitcher John Wetteland on three counts of continuous sexual assault of a child. 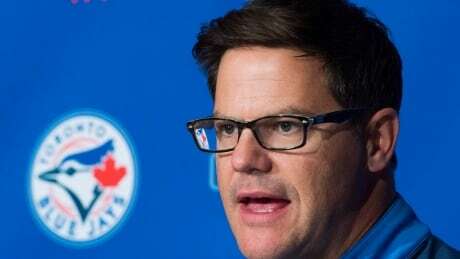 Ahead of Thursday's season opener, Toronto general manager Ross Atkins spoke about the team's timeline for contention and placed emphasis on patience and the long-term view in evaluation of the Blue Jays. 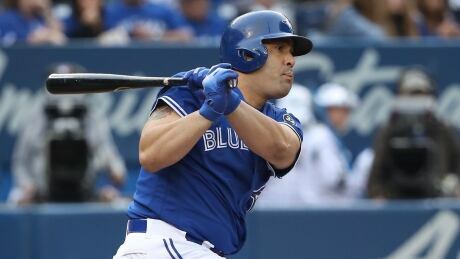 Veteran designated hitter Kendrys Morales was traded by the Toronto Blue Jays to the Oakland Athletics on Wednesday night. 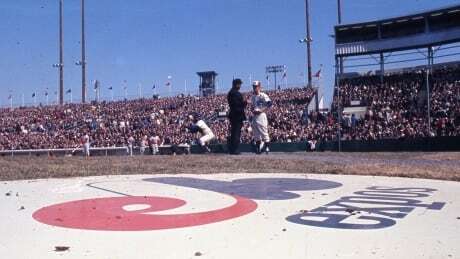 It's Opening Day. Snuck up on you, right? 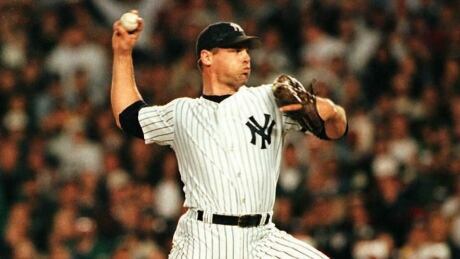 Well here are some top-line stories and trends you should know about before the first pitch. 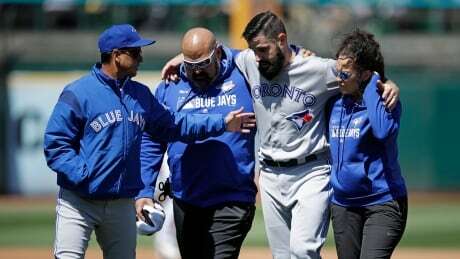 Last season, the Blue Jays were old and slow, unathletic and limited — both at the plate and in the field. 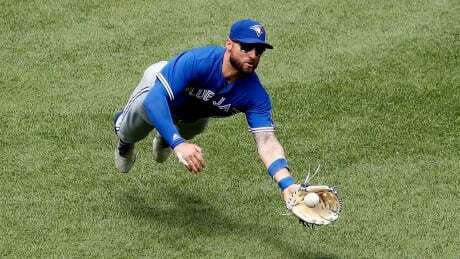 In 2019, Toronto is turning its roster over to a younger group of players. 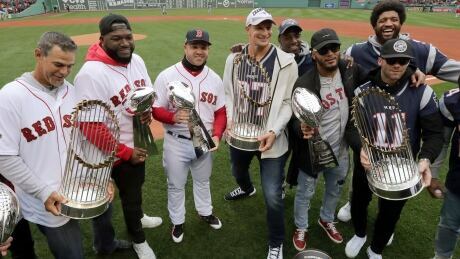 Could that change pay off with a playoff berth? 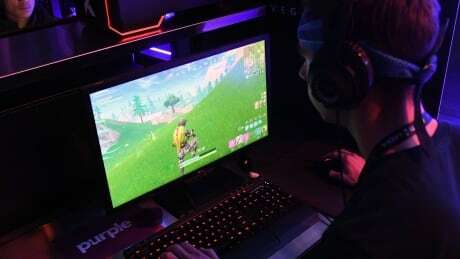 The video game Fortnite and its hold on players young and old is of increasing concern for coaches and teams.